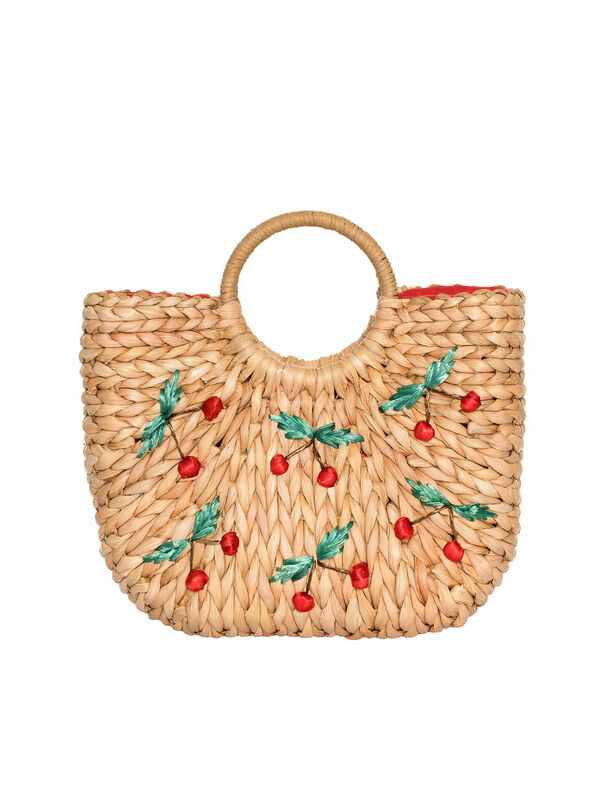 Cheeky Cherry Wicker Bag https://www.review-australia.com/au/cheeky-cherry-wicker-bag-straw/RE19ACC175.REBRN025.OneSize.html This vintage beauty will become a weekend favourite for years to come. 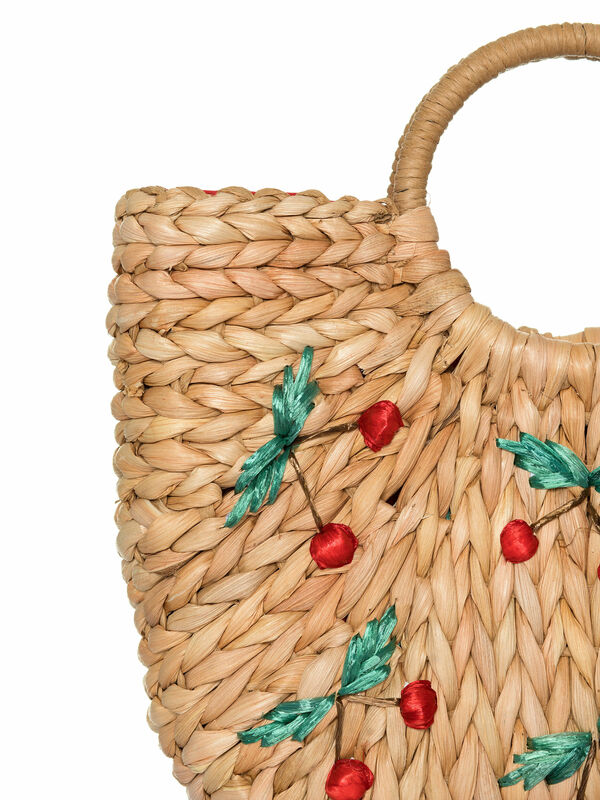 The chic cherry dotted wicker bag holds your daily essentials in style. 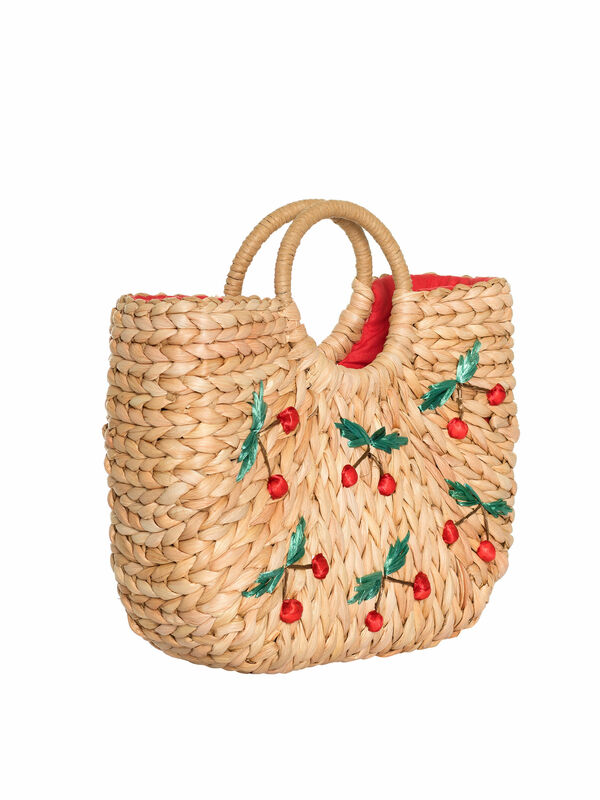 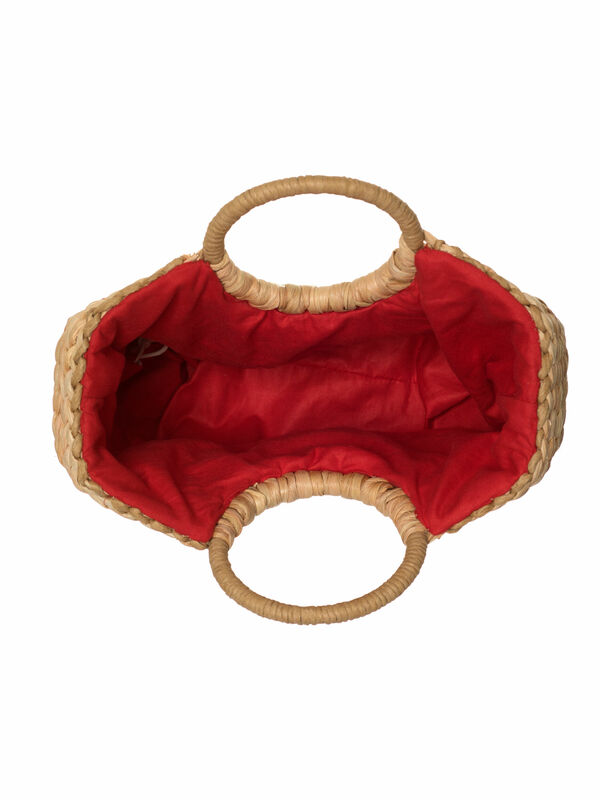 It features soft drop handles and colourful cherries woven through the wicker.